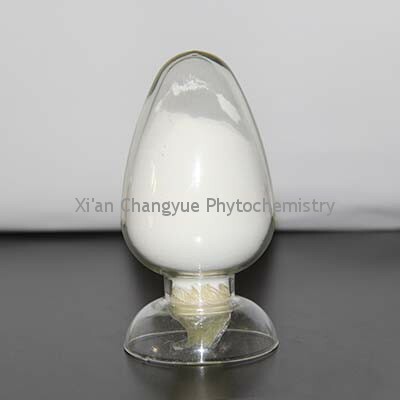 Citric Acid 99% Suppliers and Manufacturers Animal feed | Xi'an Changyue Biological Technology Co.,Ltd. 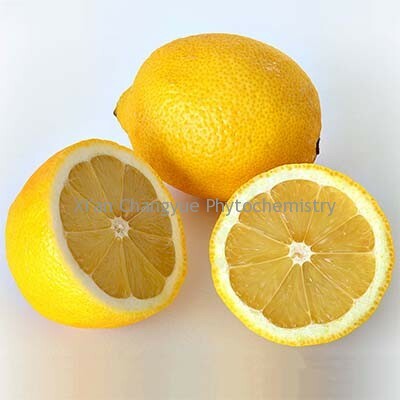 It is used widely as an acidifier , as a flavoring and chelating agent . Delivery time :Around 3-5 workdays after your payment. Storage :Stored in dry and cool place, keep away from strong light and heat. Shelf Life :Two years when properly stored. 6. Our products are full inspection, all products have passed rigorous testing. 10. production process is leading. 11. Our factories are dust-free. 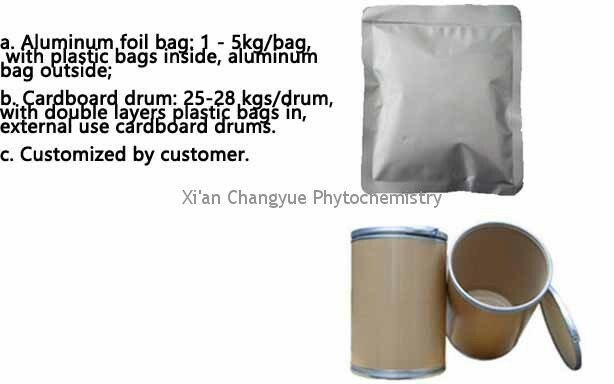 · Mixed container, we can mix different items in one container. 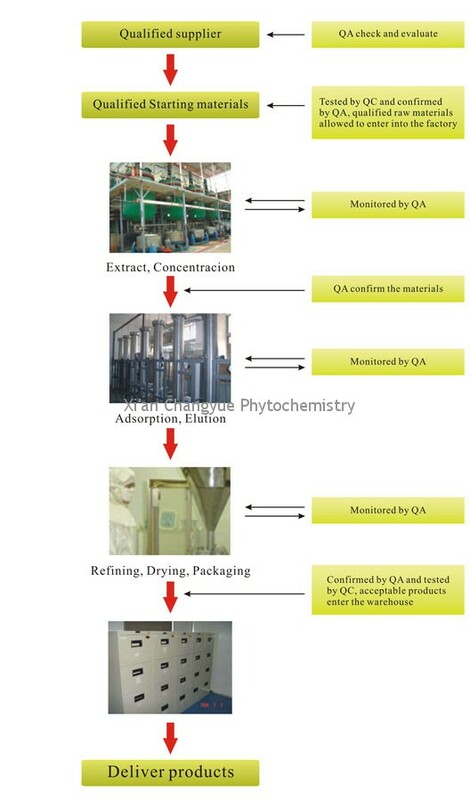 · Quality control, before shipment, free sample for test.